Genus and Species: Tolypothrix sp. Tolypothrix sp. A cyanobacteria (blue-green algae) culture that contains a false branching. 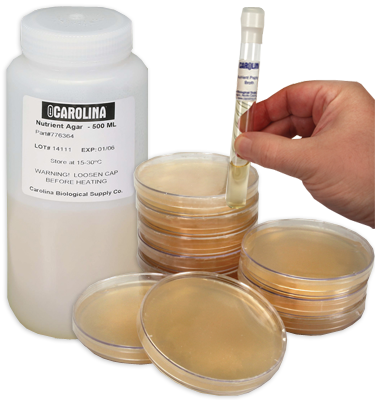 Each cyanobacteria culture contains enough material for a class of 30 students. This culture requires a low light level (50 to 100 foot-candles of fluorescent light or fluorescent light from the ceiling). Optimal medium: Soil-Water (item #153785). Optimum growth temperature: 22° C.